Learn to tap into the powers within yourself and create the life you want. This online wellness community is meant to support you on your journey of health in all areas of your life. Welcome to our online wellness center! Check out our welcome video. Members: Enjoy a free online Channeling 4/29 8:30-9:30 pm. Don't forget to register! 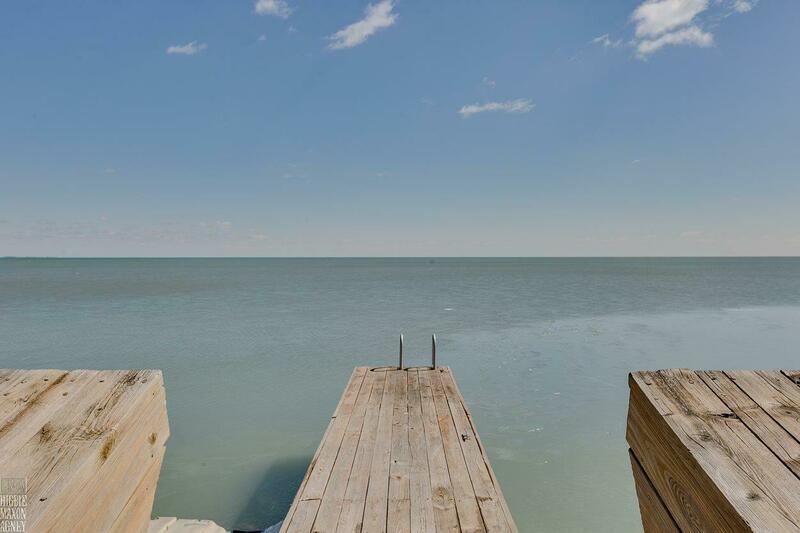 We have whole being adventures in our home town of St. Clair Shores and around the country. We create perfect environments to assist you in whole being wellness. People always leave differently from when they arrived. Click on the "Whole Being Adventures" to see what we have in store and to find our where we are headed to. Want us to come to you? 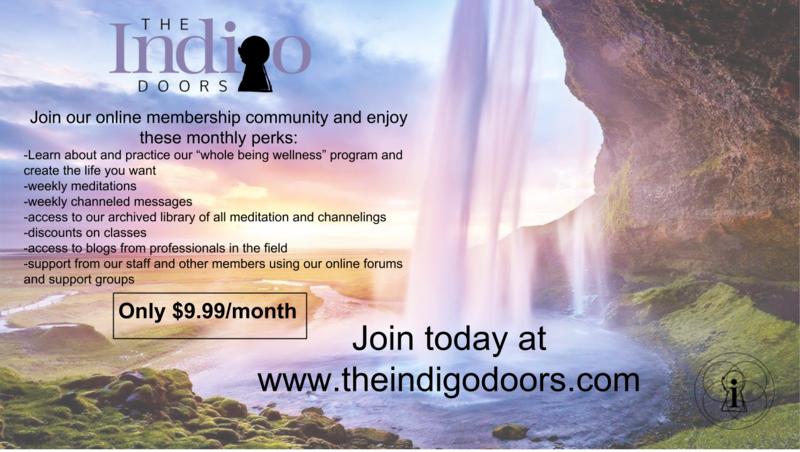 Email us at theindigodoors@gmail.com to make it happen. 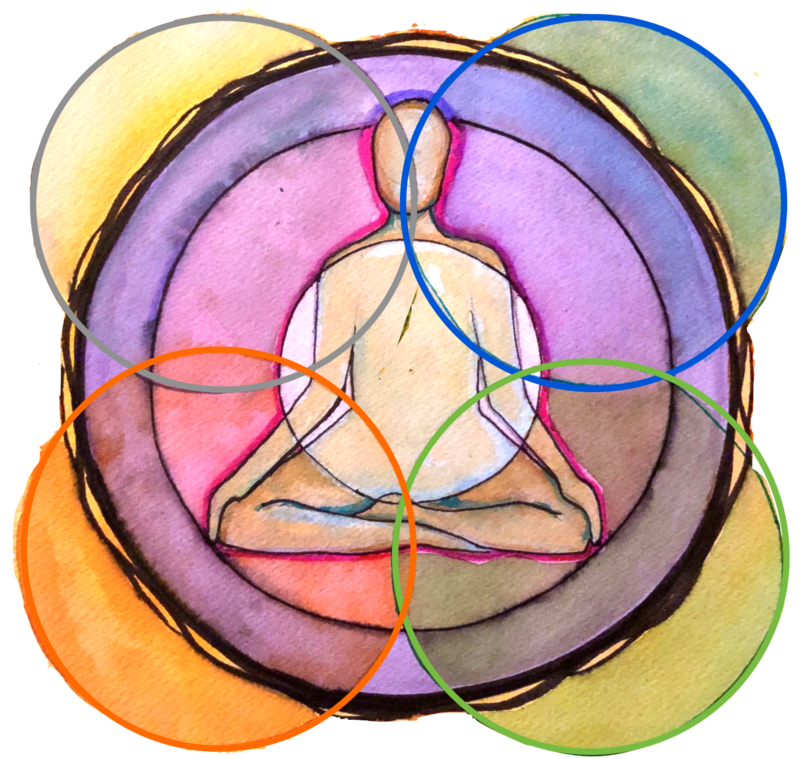 This membership community is a safe space where you can communicate with like minded individuals on similar journeys, get support, and get up to date information on these five components of Whole Being Wellness. 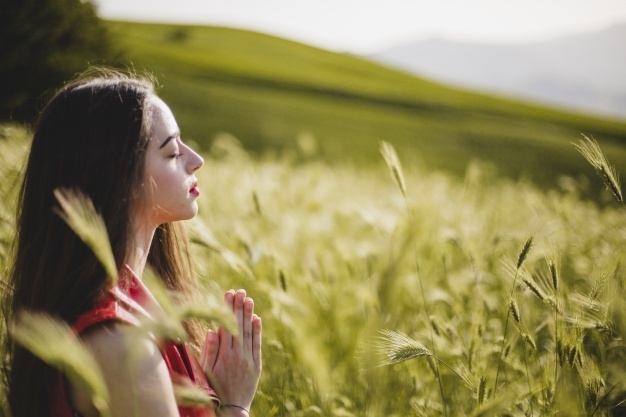 We share our knowledge and discoveries of the components that make up whole being wellness that we have proven creates results in living a peaceful, balanced and healthy life. When we are balanced and whole we feel free to be who we are and then we can begin creating the life that we want. The membership includes weekly videos, meditations and information. Private Channeling Sessions now available! Channelings are a profound opportunity to connect with spirit and our angels. I feel they are a direct connection to source or God and offer great ways to receive information about your life, your path and anything else you need to know, not to mention healing. Click here to find out rates and how to be apart of a group channeling or a private one.